Hold and keep all your writing pens in a stylish revolver cylinder holder! 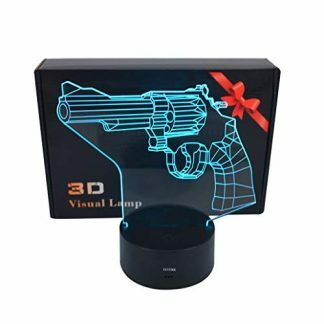 This is the perfect gift for people who are gun enthusiasts, and those who would like to add a strong accent/decor in their personal workspace. Keep 6 pens locked and loaded, and always ready for any writing and documentation needs! Desk accessories seldom reflect the true personality of their owners, but this pen holder is different. It can perfectly encapsulate your friend’s interest and enthusiasm in guns, firearms, and other weapons. 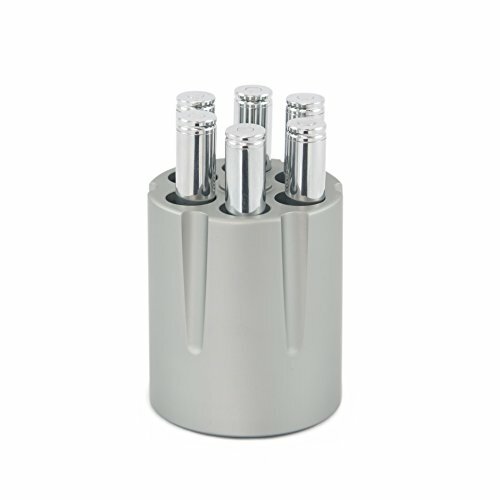 Best of all, it can hold up to 6 pens/pencils at once, so it is also very functional for personal work spaces and office desks. 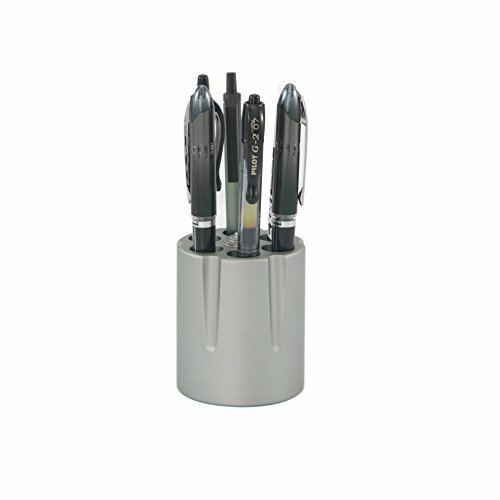 This pen holder is everything they need to keep all their necessary writing pens or pencils for any purpose – whether that be for signing documents, writing for work or writing stuff for academic purposes. 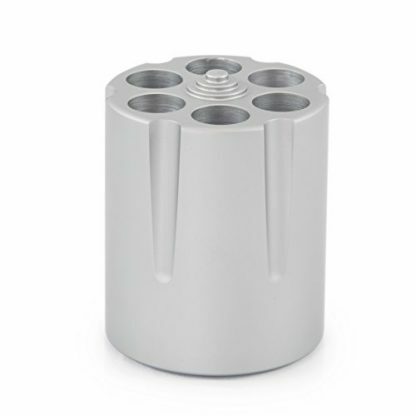 Made of heavy and durable aluminum material, this holder can keep your pens locked and loaded and ready for school or office use. 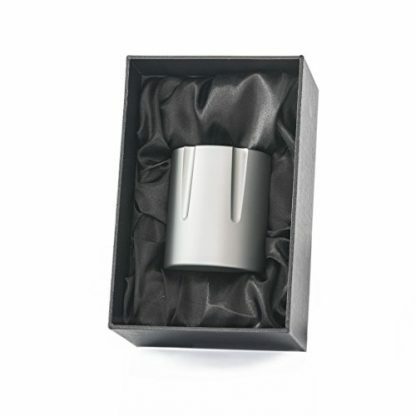 It is stylish and elegant, making it a functional gift for gun lovers and enthusiasts alike! It is a gift that will truly never miss a mark on the receiver. Made of brushed aluminum – heavy weight and durable material. 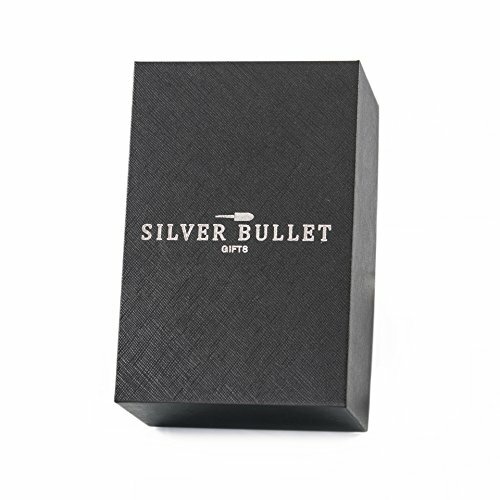 This is a great gift for gun lovers and enthusiasts for any occasion – whether that be on the Holidays, their birthday, graduations, and other special occasions. This revolver pen holder is a great addition to their personal desks or office desk at work. 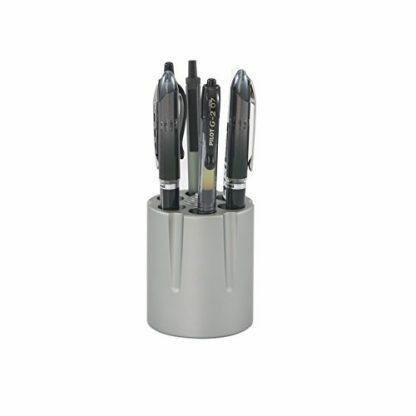 It is not just a functional pen holder, but it greatly emphasizes the owner’s interest and personality too! 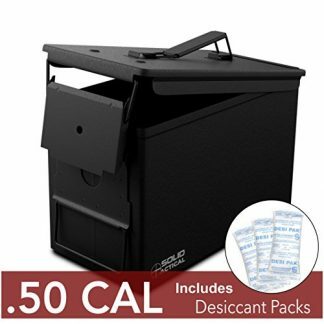 It is good to go with any work desk, office space, or home shelf. It can also be paired up with other home decor and accessories to to provide more accent and elegance in a room. Surprise a friend or loved one with this unique gift, and make their room come alive with a kick of true personality and elegance. 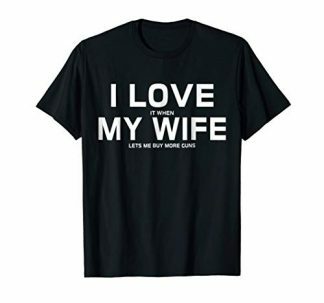 Give them a gift that will be truly appreciated and used for many years to come in their life!